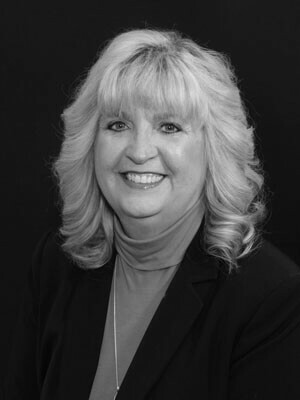 Becky Swanson has been a Mortgage Loan Professional for 35 years. She has helped over 3,000 families buy their home over that timeframe. She is licensed to do business for the entire state of Texas. Her knowledge is vast, and she has seen the good and bad times but know there is nothing better than helping a family make the dream of homeownership come true. Becky is the definition of a Mortgage Professional. Becky knows the industry like a veteran and takes to change with the enthusiasm of a novice. My clients say she’s friendly, responsive and transparent by seeing and more importantly exceeding expectations. Becky is the best at what she does. This was the 2nd time we used her for our home mortgage. She always makes it a smooth process and if feels like doing business with a friend. She is the only person I will ever use for my home buying needs.